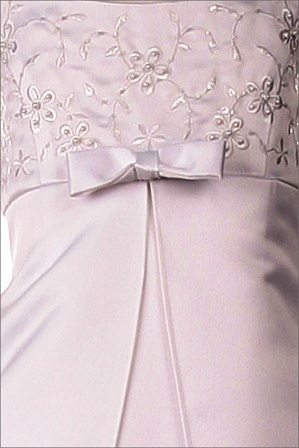 Flower girl dress sale $40. 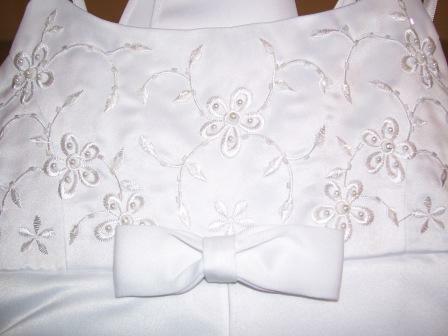 Girls Size 4 Long Ivory dress sale $40.00. 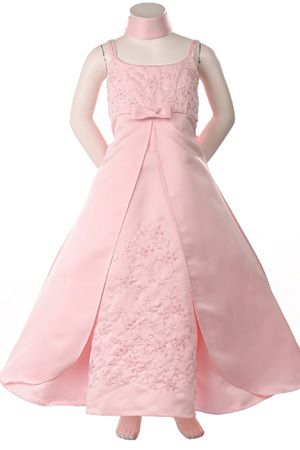 A Line and empire waistline dresses are flattering flower girl styles.